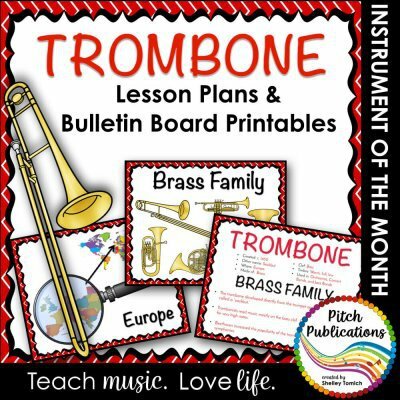 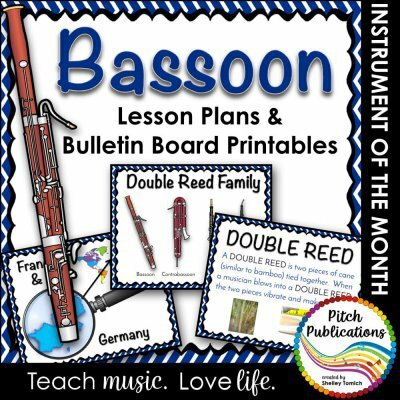 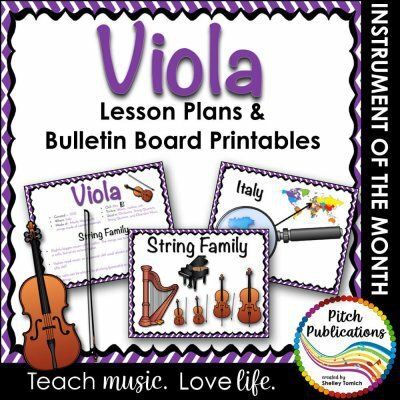 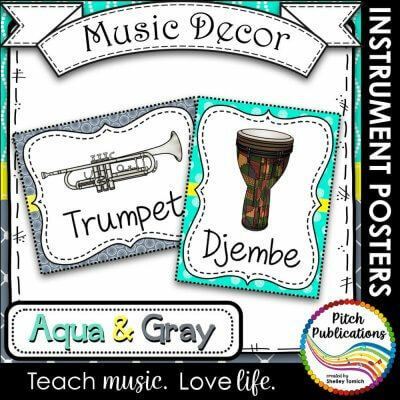 This is a collection of different instruments posters for the music room. 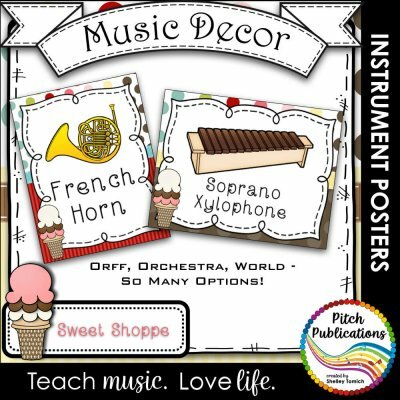 Music Decor – SWEET SHOPPE – Instrument Posters – Orchestra, Orff, and World! 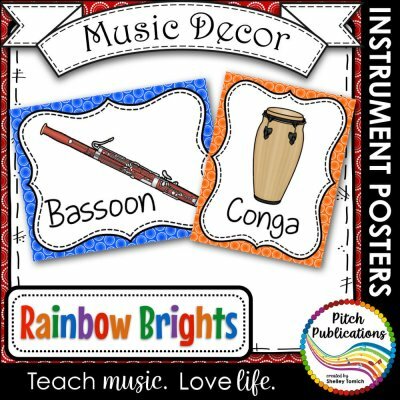 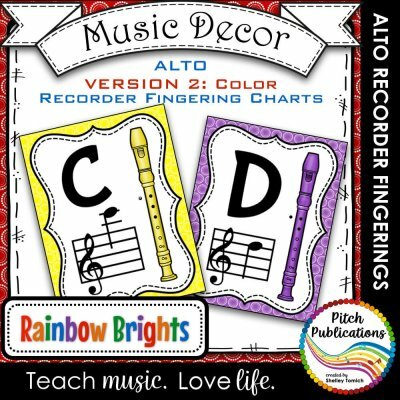 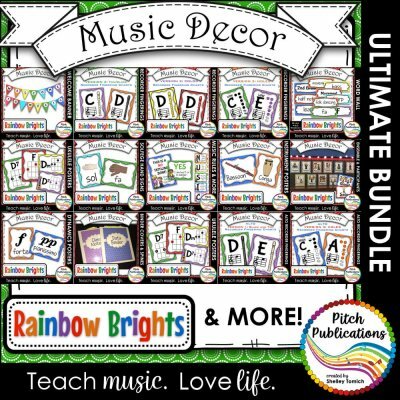 Music Decor – RAINBOW BRIGHTS – Instrument Posters – Orchestra, Orff, and World! 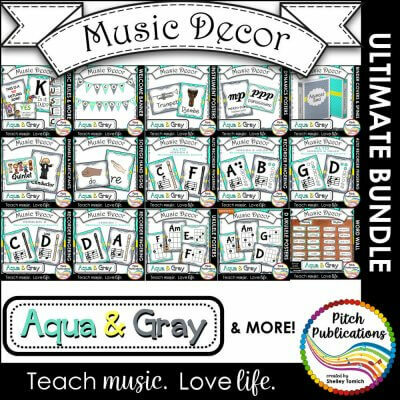 Music Decor – AQUA AND GRAY – Instrument Posters – Orchestra, Orff, and World!